Such a cute little baby boy! Would you like to put him some different clothes on? There are plenty of different and original clothes to choose, but that’s not the only thing: you can even change his face, from happy to angry, from sad to sleeping… Moreover, you can choose lots of toys for him. 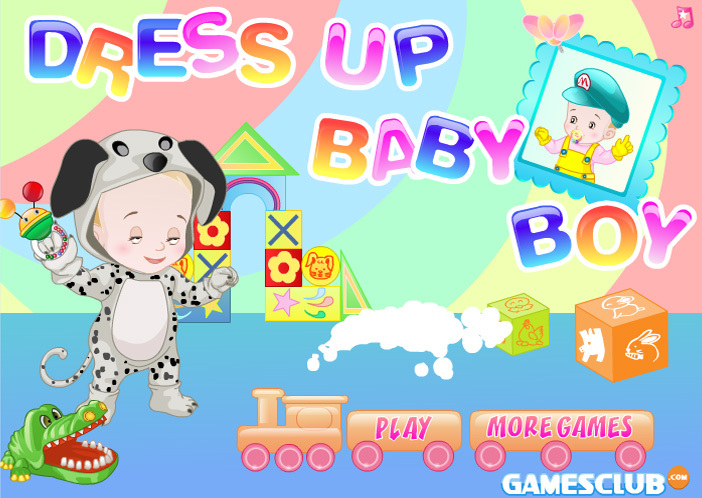 You’ll not be bored at all while playing this game the next hours, as there are so many nice combinations to be made!